The post-crisis housing market is in the midst of some major changes, and many of them are very positive in nature. Millennials are beginning to buy their first homes, and according to recent news, banks are starting to offer mortgage loans to their patrons. What Put the Banks Out of the Business? During the housing crisis, the government was very quick to dole out new regulations that hit banks pretty hard. What’s more, if you think about it, there wasn’t much profit in mortgage loans for banks in the first place. They essentially backed out of offering mortgages for two reasons. First, the government was the only buyer for the mortgages that the banks originated and wanted to sell. Second, banks simply didn’t want the hassle of regulations and the possibility of penalties when it came to products that didn’t really make them much money from the start. According to recent data published by the Urban Institute, bank portfolio loans grew by 34% in the first half of 2016 – the most since 2002. This is great news for both buyers and sellers as it means that there are more mortgages to go around, particularly for those who are highly qualified. 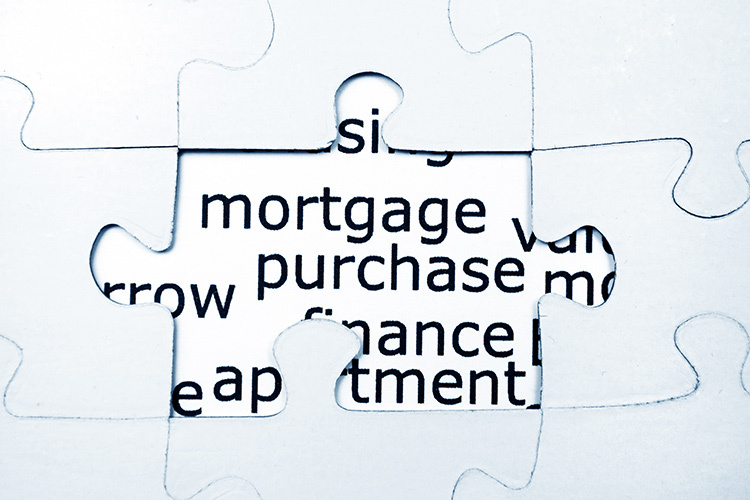 More mortgage providers mean more competition, and more competition often amounts to lower interest rates. There’s always been some debate about the plausibility of the government’s role in the housing market, but the fact is Fannie Mae and Freddie Mac have played a major role in rekindling banks’ interest in mortgages. These entities pass on fees to lenders, and the lenders then pass them on to the borrowers. This serves as a protective blanket of sorts against defaults and delinquent payments. In fact, according to the Urban Institute, loans have become highly profitable for banks for this very reason. Thanks to rate guidelines from the Federal Reserve and the sales of mortgages to Freddie Mac and Fannie May, just about every borrower out there gets the same mortgage rate. Regardless of this, banks only offer mortgage products to the most highly qualified borrowers – or those who present the least risk. This means they don’t have to offset any risk whatsoever and they can still claim some of the yield as their own. Urban Institute data out of New York shows that banks are earning roughly $3.09 for every $100 they lend. This provides banks with the funds needed to pay for better underwriting, which allows them to carefully filter their borrowers. This allows the cycle to continue. Overall, banks are back in the game when it comes to the mortgage industry, namely because the banks now have a better opportunity to make money from loan products than they have in years past. With profit margins like these, and with the ability to carefully weed out significant risk, they’re able to balance their loans and profits in such a way that it’s become a worthwhile financial decision for them once again. This entry was posted in Blog and tagged mortgage industry, mortgage industry improving by Scott Li. Bookmark the permalink.